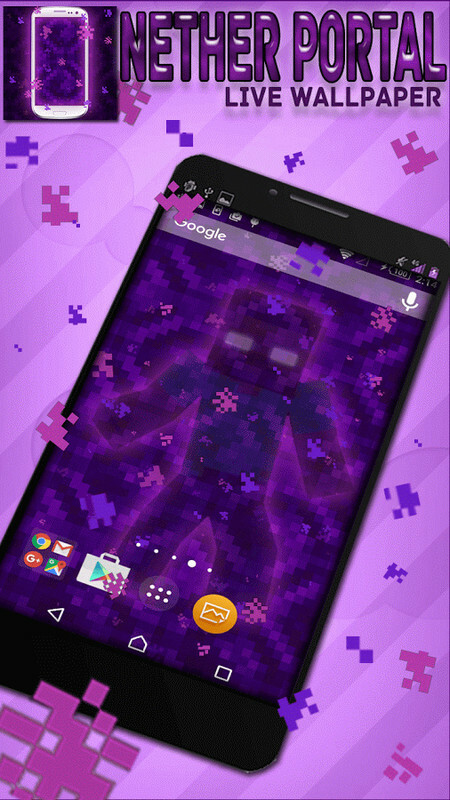 Are you a dedicated gamer? 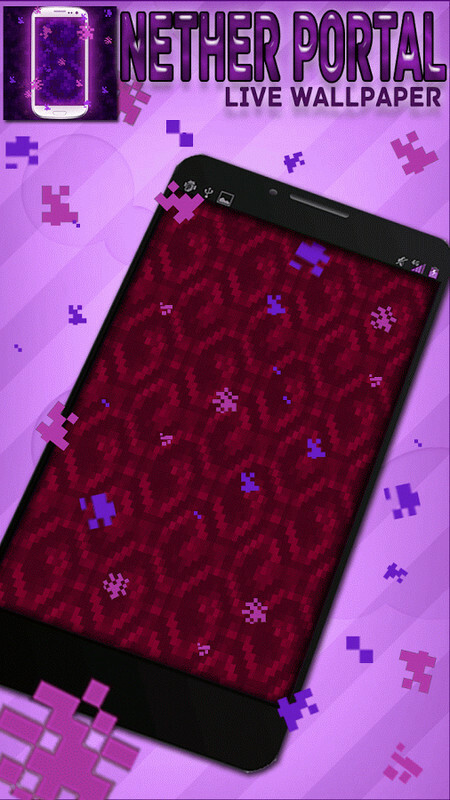 Turn your real life into Minecraft world with your new free wallpapers! 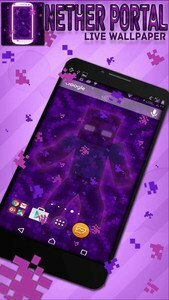 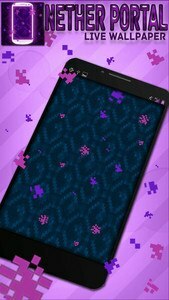 Nether Portal Live Wallpaper can make your smartphone feel and look like tool for caving and exploring.